Extra decadence. Instant bliss. You’ll want to reach for Satin Body® Whipped Shea Crème when you need a bit more luxury. Formulated with shea butter, mango butter, sunflower oil and apricot kernel oil. Reach for Satin Body® Whipped Shea Crème when you need a bit more luxury. Like a plush, soft blanket, this additional indulgence gives you an extra layer of coziness. Along with shea butter, it’s also formulated with mango butter, sunflower oil and apricot kernel oil. It’s clinically shown to instantly moisturise skin and keep it moisturised for 24 hours. 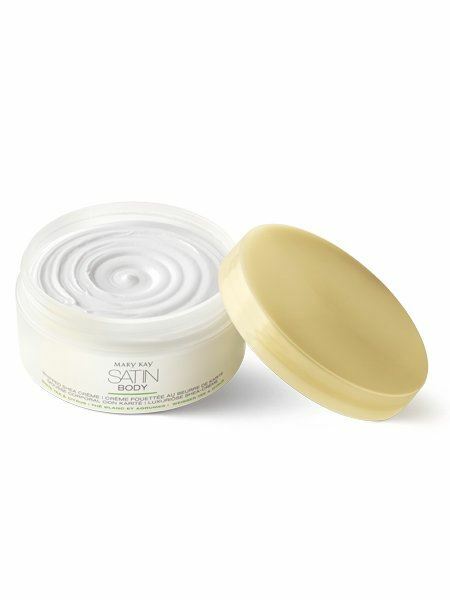 Satin Body® Whipped Shea Crème can help you relax, decompress and cozy up in your own blissful personal retreat. Use in the morning after bathing. Apply liberally until your skin feels supple. 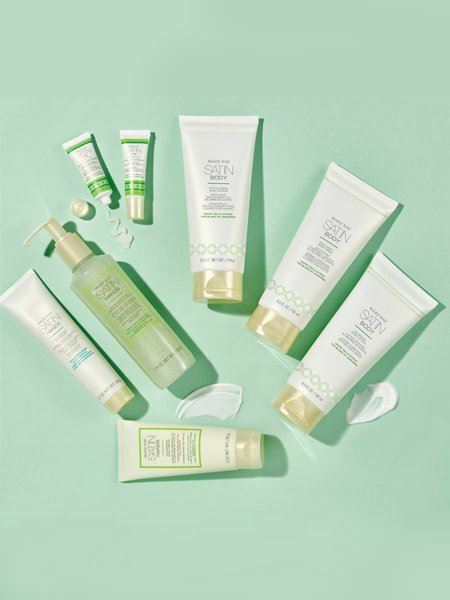 Use with our other shea-powered products from the Satin Body® Collection for smooth and more youthful-looking skin. Made with shea butter, mango butter, sunflower oil and apricot kernel oil, it provides a skin-nurturing, spa-like experience.